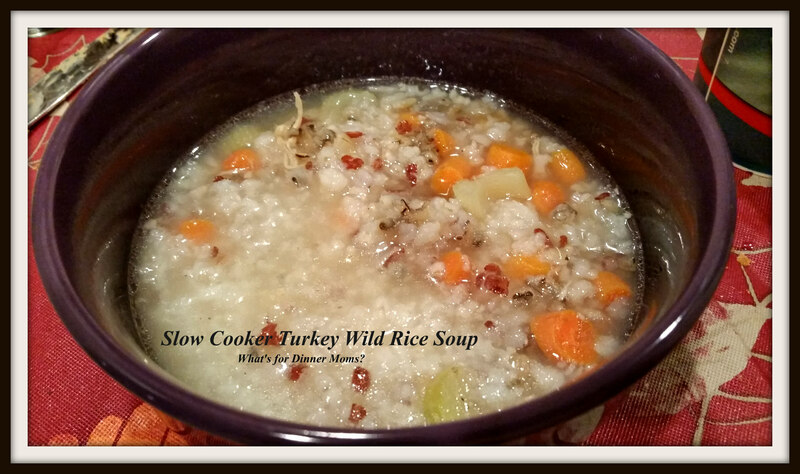 Slow Cooker Turkey and Wild Rice Soup and a Thank you – What's for Dinner Moms? 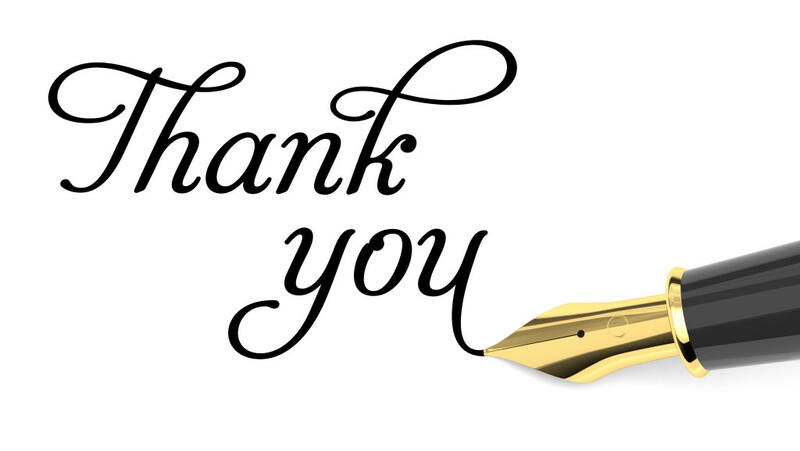 Thank you to all of you for the kind words and thoughts yesterday on my post President Trump (click for link to post). Last night the chin came up and the resolve kicked in. I don’t like it, I will work to change it. That is what I want from my kids. Resiliency. If you don’t like something don’t complain, put forth the effort to make a difference however you can. First thing I donated to a local LGBTQ center. I joined a group of like-minded people who want to start a grassroots type of movement in Michigan and I am exploring several other avenues. But, thank you to each and every one of you for helping me see there are still wonderful people in this world and being Eeyore was not going to help me or my children. Dinner last night was simple and comforting. No one was particularly hungry last night. Both children are dealing with their emotions and understanding of this the way they best can. My daughter is emotional. She feels things deeply and has to process the hurt and anger on an emotional level. She was feeling more balanced by last night but I know it will take a few more days to settle into her normal self. My son? He is the intellectual. He is Autistic so understand emotion is difficult for him both in himself and others. He is aware of this and he uses his intellect to try to understand what is happening in the world around him. He was researching the Electoral College and how it has evolved and effected elections. He looked at the margins of popular votes to Electoral College votes through history and last night he was reporting to me on the different margins in each election throughout our history. Maybe he will be my little politician or political wonk someday. So, each of them was feeling a bit off and my partner was working late for corporate tax season. I decided to forgo our usual sit down dinner for a serve yourself kind of meal, slow cooker turkey and wild rice soup with bread. Pure comfort. This isn’t a good picture because by the time I served myself it had been cooking for 8 hours. Six to seven hours is really the optimal time for cooking the rice but it was still good! This was so good. We boiled down the carcass, neck and gizzard from our turkey so we had a lovely stock to use. Yes, you can use boxed or canned stock to make soup but there is nothing like homemade to really bring the flavors to another level. It is so easy to do and you get another meal or two from your leftovers! If you don’t have time right after your holiday meal save the carcass in the freezer to cook another day when you have more time or use your slow cooker to cook it. I served the soup with bread and let everyone serve their own dish from the slow cooker as they decided to eat. I have a LARGE 8 quart slow cooker so the proportions may be off if you have a different sized one. Remember you want it 2/3 to 3/4 full for the best use. Mix all ingredients in slow cooker. Cook on low for 6 – 7 hours. Yum! I’m always on the look out for Thanksgiving leftover recipes. Thanks for sharing. I love soups because they are so easy and using every last bit of leftovers makes me happy. Thanks for stopping by! Plus I love using a crock pot. I need to get some more recipes. My husband does most of the cooking at our house, which is fine with me. I know. He’s really a good cook too. I very much felt the same way you did yesterday! It took a good group of friends and us talking it out and processing. We vented, we cried, we expressed our concerns, and then once we got past that we focused on hope and optimism. Your kids have such a wonderful role model in you – I’m sure they learned a lot about shaking it off and fighting for what you believe. Thank you so much! There is much hope in the world and work that we can do to help make it better for all. Yes! The slow cooker to the rescue! Thank you! I love making soup with leftovers …but leftovers from big meals like thanksgiving and Christmas are the best !!! Thank you! Things are looking up! I do love Thanksgiving, Christmas, and Easter leftovers. The turkey, ham, chocolate bunnies…. You are most welcome gurl!!! we will hang in there together all of us …. You are awesome! Made me smile. Soup is comfort food for the soul. Hugs. Yes! The steam just clears out all the yuckies! It honestly still does not seem too real! I know. But, there are many people across the country that want change and hopefully the change will be for the best.